Thank you for your interest in my book "Food for Sharing". To purchase a copy of my book simply click on the "Buy Now" button below. Your payments are secured by PayPal and if you would like your copy of the book to be signed simply add a short message in the box provided. 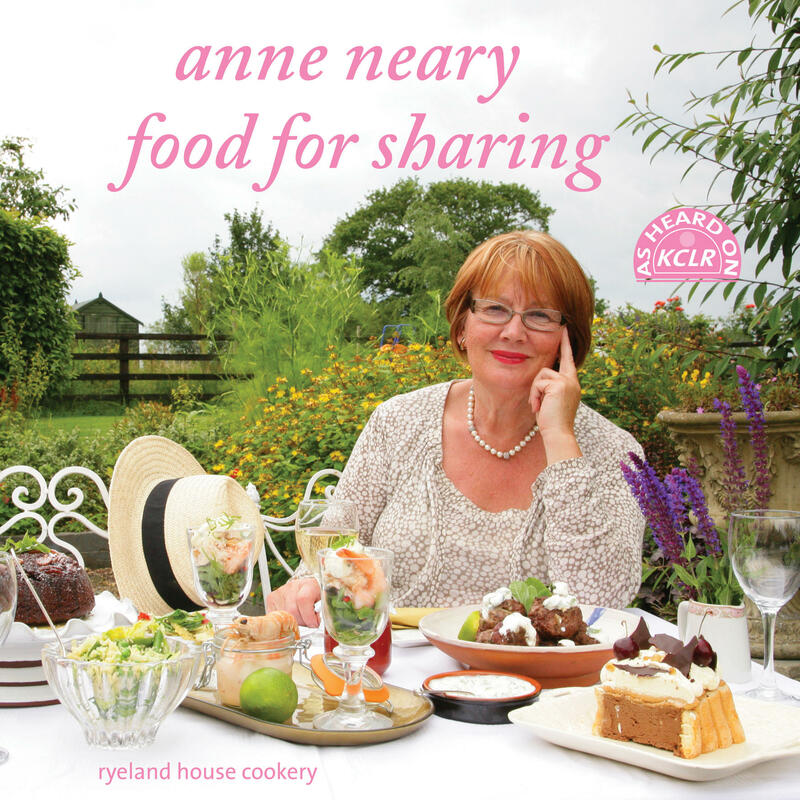 If you would like to buy more than one copy of "Food for Sharing" please contact us by email at ryelandhouse@gmail.com or by telephone at 086-276 7656 (mobile) and 056-772 9073 (landline) and we would be delighted to help you in any way we can.